Includes: Rubber Bumper and Mounting Hardware. 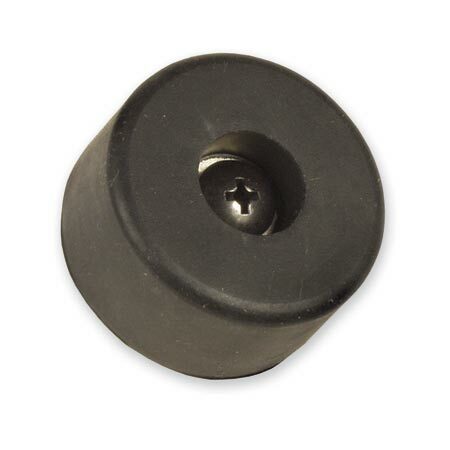 Replacement rubber stop / bumper for all Tecra Tools hardshell wheeled tool cases. Fits these tool cases: RWLB, WLLB/G, WXLB/G, MLLB, MRLB, MXLB/G.